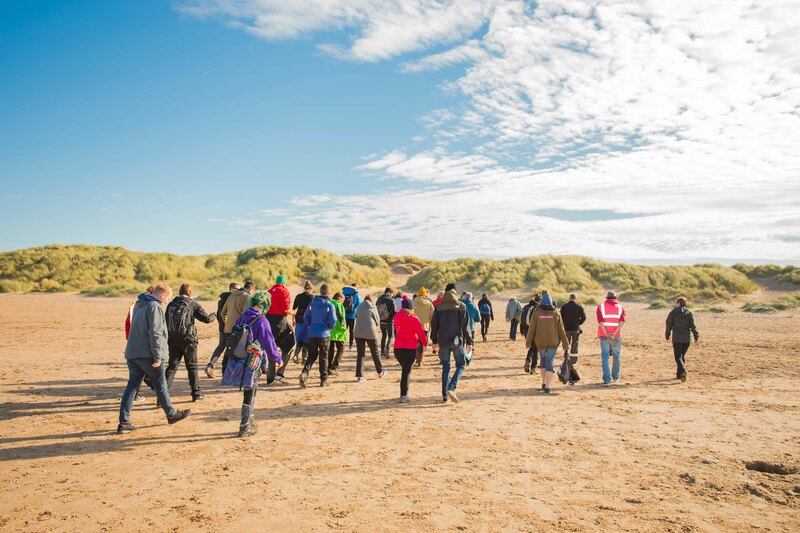 Sand In Your Eye are working with film maker Danny Boyle and 14-18 NOW to produce Pages of the Sea; a poignant tribute taking place this Armistice day to mark 100 years since the end of the World War One. 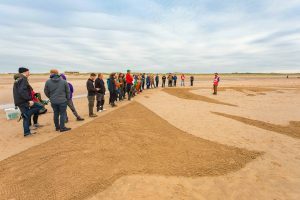 This nationwide sand art project will commemorate and honour those involved in the First World War conflict and serve as a reminder of the tragic loss of life and the cost of war. 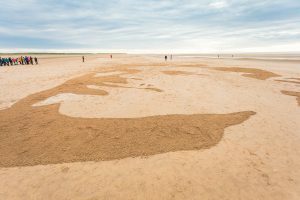 The team at Sand In Your Eye have been busy creating 28 large scale portraits of service people from WW1, which will then appear as sand drawings on beaches all across the UK on the 11th of November; drawn by teams and partner organisations from England, Wales, Scotland and Northern Ireland, some of whom will be working on the beaches in the dark ready for the portrait to be revealed at sunrise!. 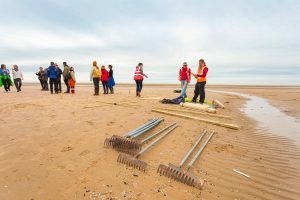 The subjects include servicemen from across the commonwealth, merchant sailors, nurses, doctors and munitions workers and all have a special connection to the beach or area that their portrait will appear in. 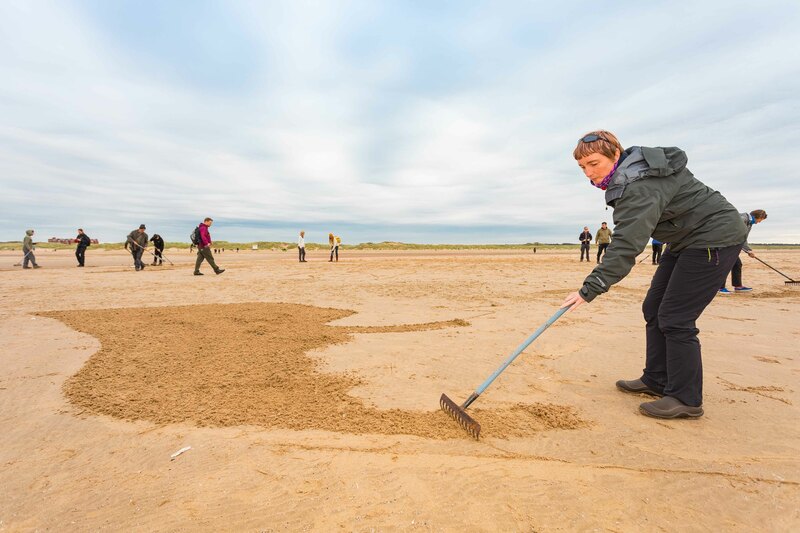 The images will then gradually be washed away by the incoming tide and we will say farewell to those that sacrificed so much to protect us. 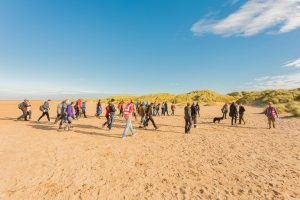 Off to do some sand art! 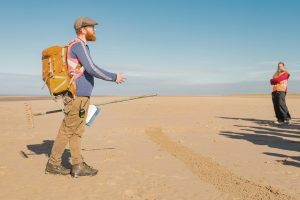 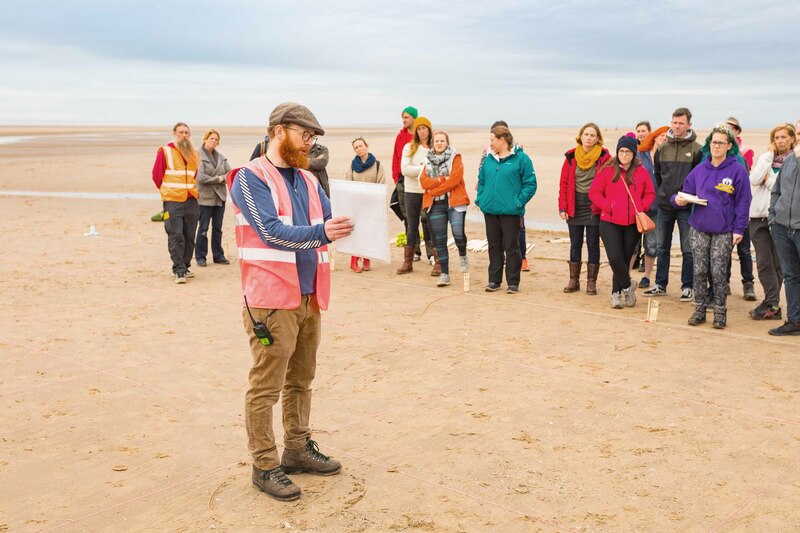 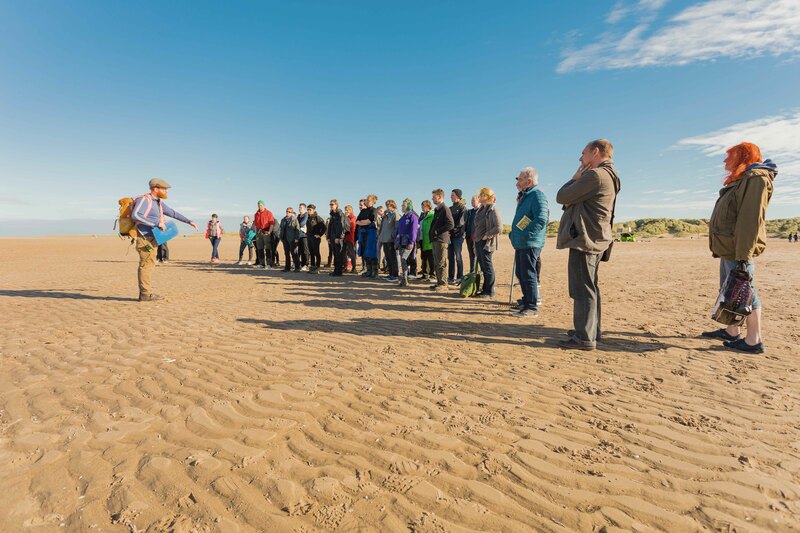 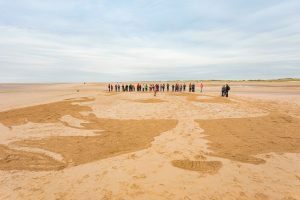 Jamie Wardley and Rich Spence recently spent a day on Ainsdale beach, training the 28 teams from all around the United Kingdom in the art of sand drawing, so they will be able to make their sand portrait on the day. 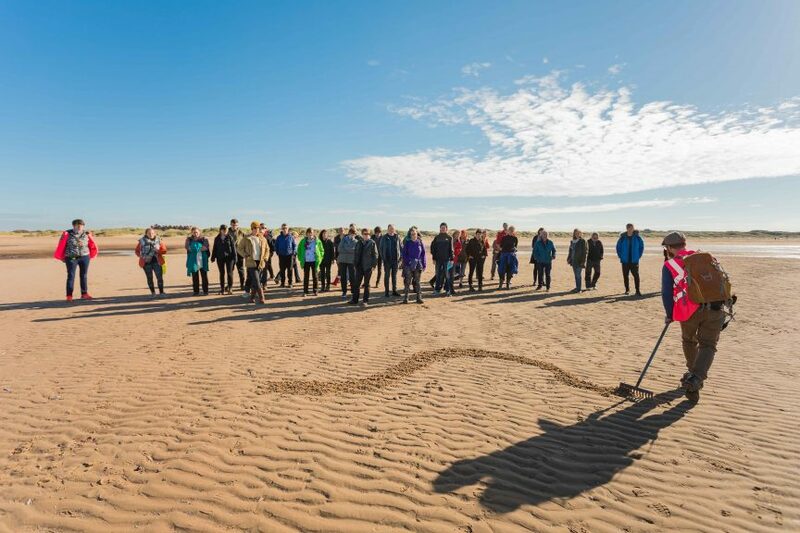 It was great to see so many organisations and volunteers enthusiastic and passionate about this very moving project and we can’t wait to see their efforts on the day. 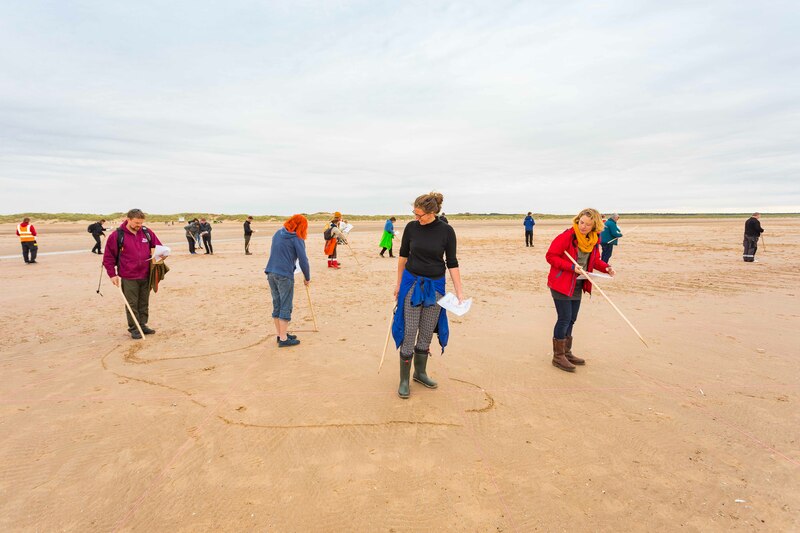 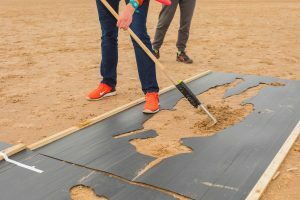 We have also made over 800 life sized stencils to be used on 33 beaches so that the members of the public can come along, take part and connect with the people of the past by making their own sand drawings. 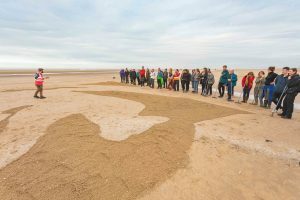 Truly works of art and so pleased it was all reported and seen on TV.